Verizon Wireless and Nvidia announced today they will be demonstarating a full 1080p HD Internet experience on a new touchscreen tablet. 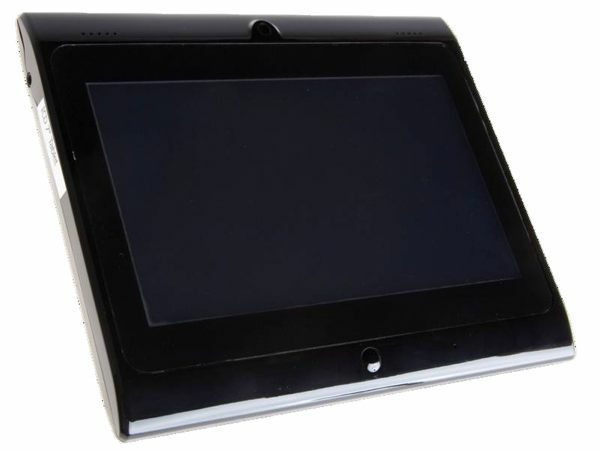 The demonstration is of the NVIDIA Tegra-powered Ultra tablet designed by Innovative Converged Devices (ICD) and features the ultra-broad bandwidth of a Motorola 4G wireless modem while operating over Verizon Wireless’ LTE network. The companies claim NVIDIA Tegra mobile processors enable an “uncompromised full HD web experience,” such as streaming YouTube HD, for hours on a single charge. NVIDIA Tegra mobile processors enable an uncompromised full HD web experience, such as streaming YouTube HD, for hours on a single charge.